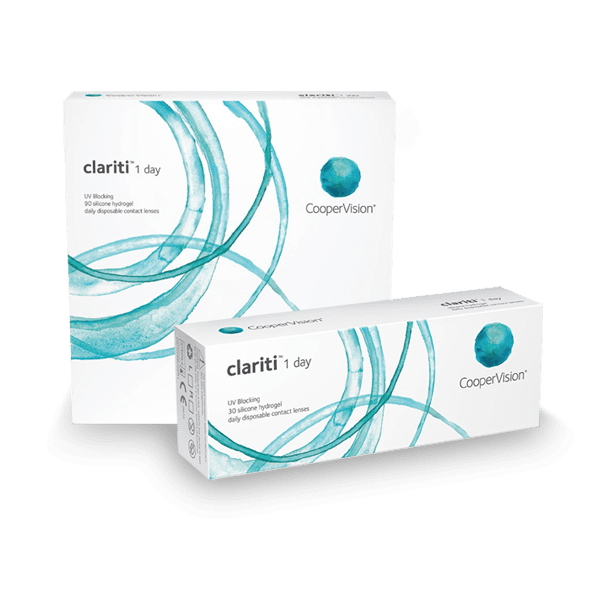 Visit us today and get this amazing promo for your eyes. If you want more info, sign up today to our mailing list at the bottom of this page. 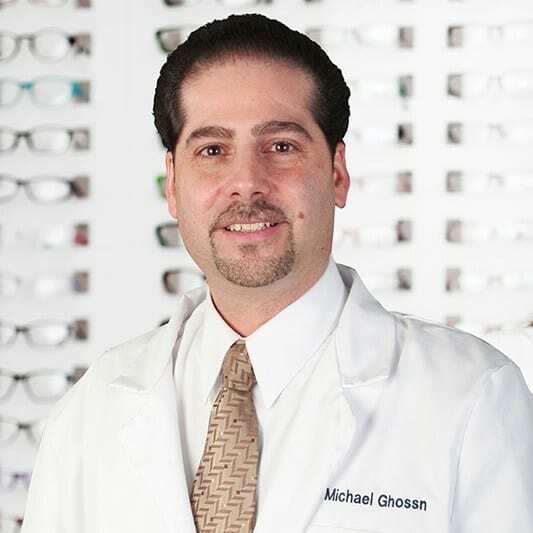 Your Optometrist and Optical Store in Northport. It’s good to have your around! And be part of our VIP list of patience. 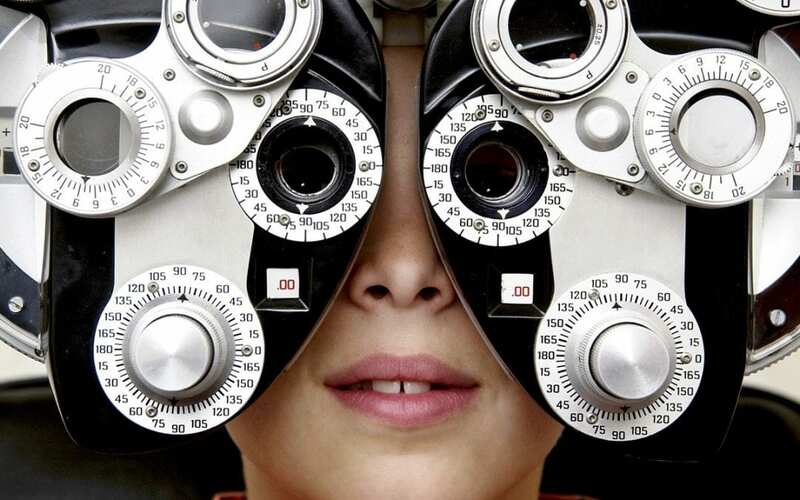 At Larkfield Optical, we really enjoy chatting with you. The optical for you and your family. 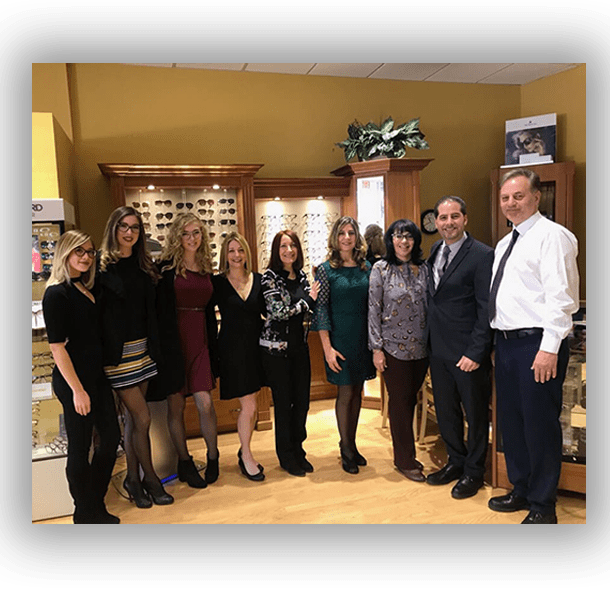 Larkfield Optical has been servicing East Northport and all Suffolk County for more than 20 years. 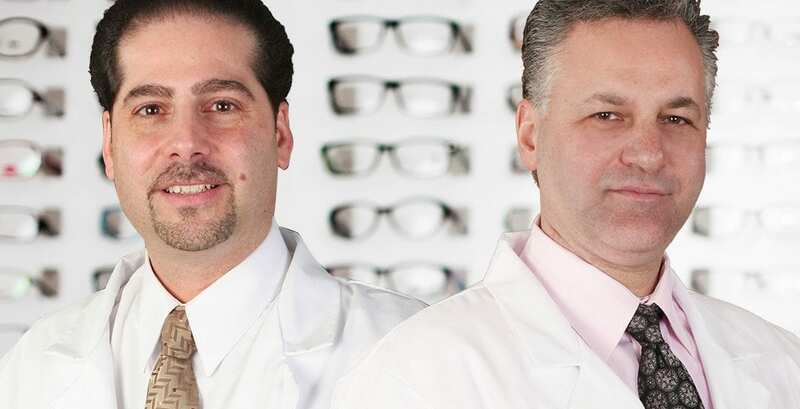 Our team of experts cares about your eyes and your look, making sure that after a professional check you get the right frames and contact lenses, according to your face, skin color, and other cosmetic aspects that only our team can see. Visit Larkfield Optical today, and see with your own eyes all the variety in frames and sunglasses we have for you. But most important, find the most caring and professional help for your beautiful eyes. 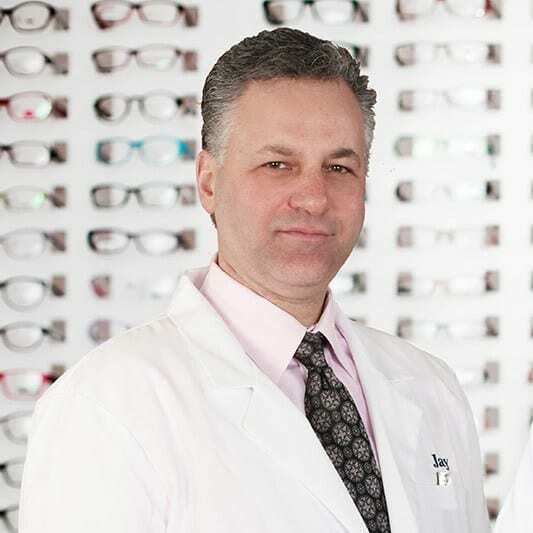 At Larkfield Optical we have a dedicated team of doctors, opticians and frame stylists ready to help select the right glasses or contact lenses – for your eyes and for your style. 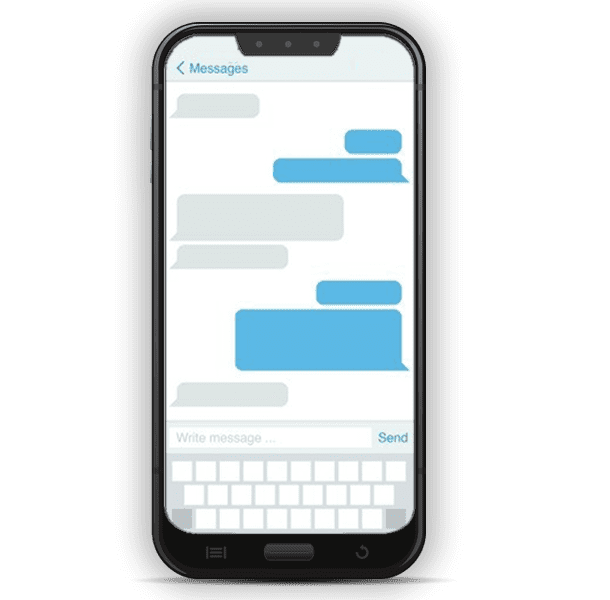 So what do we do exactly at Larkfield Optical? Everything you need! 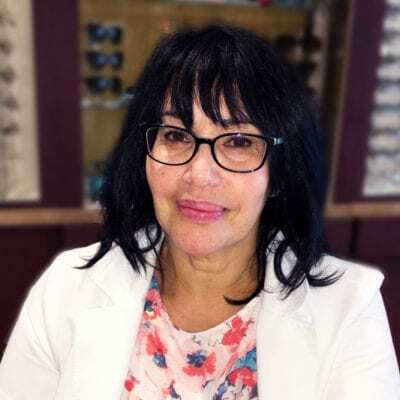 What customers are saying about Larkfield Optical? You don’t have to take our word – see what our customers think about their visit to our store! I've been coming to Larkfield Optical for many years. The service has always been wonderful. [...] They always make you feel special. The girls spend a lot of time with you and give a lot of eye glass choices no matter how many people are in the store. I must have tried on 50 pairs before I found the one I wanted. Then they asked if I wanted to make an appointment for an eye exam, and I said well, what are you doing now? - as a joke - and they looked in the book and had a few appointments but said they would squeeze me in. Just like that. The lady was super-helpful and chatted with my mom and me for a bit. I didn't feel rushed or like I was imposing on them by just walking in on a Friday evening. Maria and Stephanie were so helpful. I can't remember the last time I received such warm and wonderful service. The service here is always exceptional. I came here after checking the major chains. What a different experience! They took an interest in helping me and had a much better selection. Then they stayed open late to make them. I highly recommend them! Very attentive staff and doctors, made me feel at home! 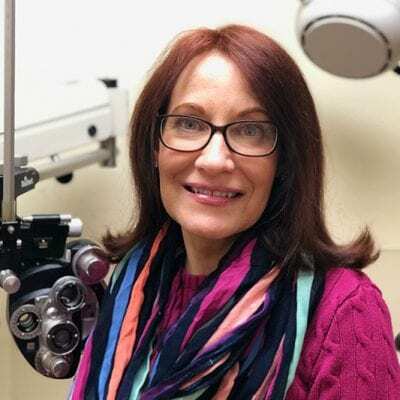 Highly recommend Larkfield Optical!